We take the takeaway services to the next level. 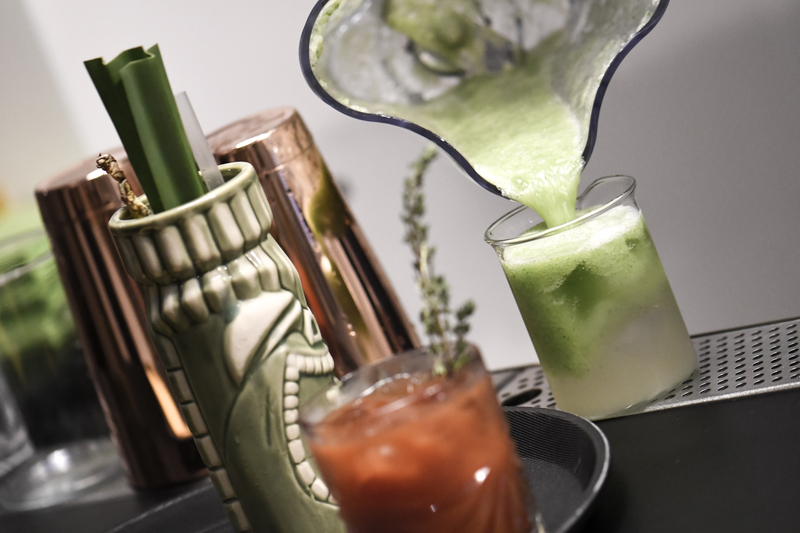 We are now serving delicious take away cocktails to make the summer park times more fancy. Travel-friendly kits that include premium pre-bottled Cocktails and instructions you need to enjoy it anywhere. Come and get yours ! Zeer trendy bar met een open sfeer.